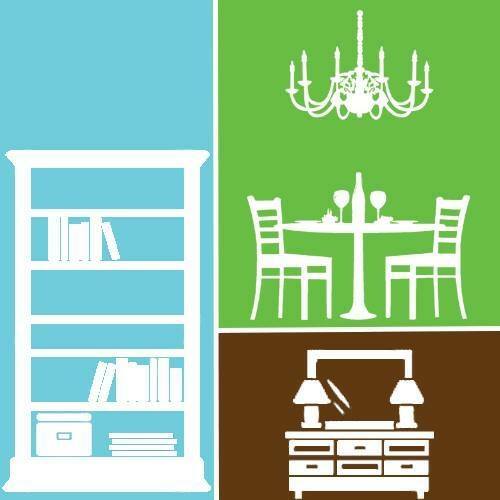 We Stage Your Home to Show and Sell! For the Real Estate Brokers..
Do You Have an Interest in Real Estate? Have you ever thought that helping family, friends, neighbors and acquantinces buy or sell property would be a lucrative, fun, worthwhile career? When you get into the real estate field, you see a wide variety of homes and homeowners. You see the ups and downs of home ownership, and you also see the darker side....the side no one wants to see. The closed up windows, the doors that never seem to open. Your neighbor who is friendly, but never seems to let anyone in....ever. Real Estate and Home Staging services offered in The Dalles, OR and surrounding Columbia River Gorge areas, serving Wasco and Sherman Counties.